Cisco had 4 Major technical architecture, it consist of Enterprise Networking, Collaboration Architecture, Data Center Architecture and Security architecture. 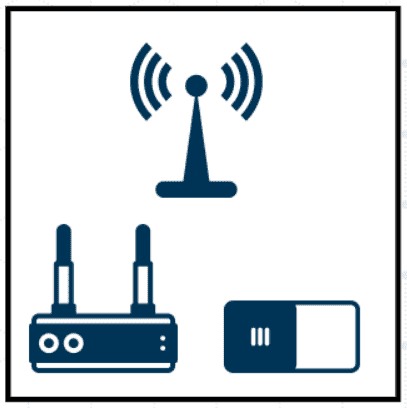 This architecture consists of Cisco core networking product such as routing, switching, wireless. This architecture include product such as video, phone, vioce email. 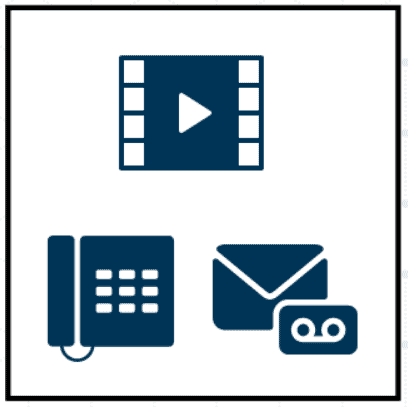 Example Cisco telePresense video conferencing solution, IP phone solution and Unity connect voicemail solution. 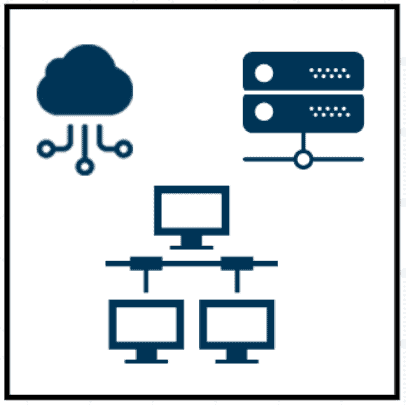 This architecture offers solutions in areas such as virtualization, cloud, servers, and unified computing to name a few. 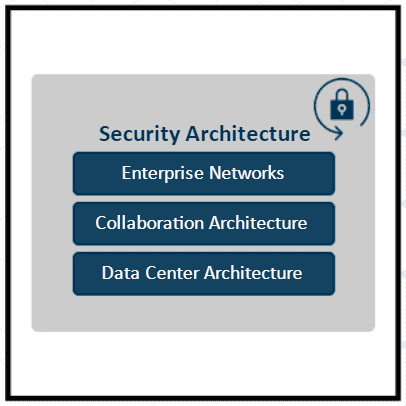 This architecture overlays the other three architectures, formally a part of enterprise networking, Cisco created security as its own independent architecture because it contains critical components that integrate with each of the others architecture.